Sonadezi An Binh Joint Stock Company (referred to as SZA) formerly was Enterprise Industrial construction of Dong Nai Industrial Department (1977). 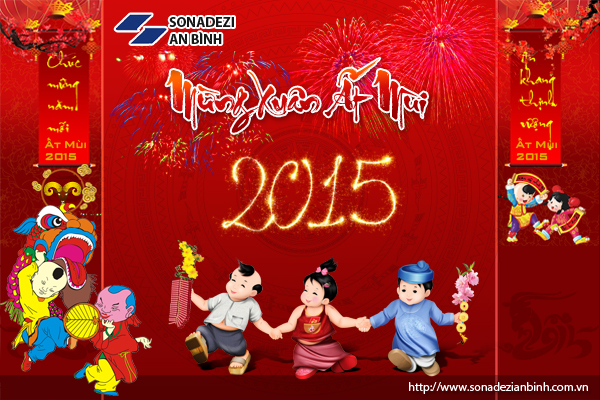 In 1992 SZA merged into Bien Hoa Industrial zone development company (Sonadezi Bien Hoa). SZA is a professional entrepreneur of Viet Nam, operating in the fields of design and construction of industrial and civil works, electro – mechanics – cold system, investment and business the real estate, construction materials and lease of fixed assets, construction equipment. Design and construction, SZA has extensive experience in executing foreign investment projects as well as domestic investment projects with high requirements on quality, progress and occupational safety. The concrete which is the product of SZA company, is also a prestious product on the market, is being invested in expasion and diversification of goods, is going to develop into precast concrete product with available needs are increasing.